Two first half goals from Jake Beesley condemned the Blues to another away defeat this afternoon at the hands of Bradford (Park Avenue). Beesley scored a controversial goal inside 30 seconds, and got his second on 35 minutes to seal a big three points for the hosts. 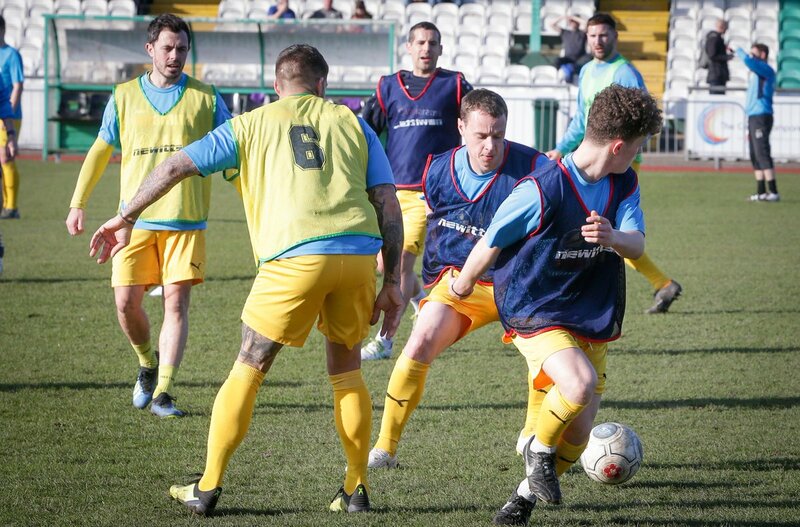 The Blues made one change at a sunny Horsfall Stadium, with Akwasi Asante missing out due to an injury picked up seven days ago. George Waring, who scored his first Chester goal against Boston United, took his place. Within 30 seconds of the first whistle, the hosts were in front in bizarre circumstances. As Lewis Knight danced past Matty Waters on the right, everyone around the ball seemed to stop. Everyone apart from Jake Beesley that is, who tapped in at the post. The goal stood despite Chester protests. Despite a first half scoreline going against them, Chester actually had the better of the chances in the first half. Moments after the opener, Anthony Dudley spun and shot, going inches wide via a deflection. Dudley then had the best visiting chance of the half on the quarter of an hour mark. He beat the offside trap to latch on to a ball over the top, but was denied well by goalkeeper Charlie Andrew. Dan Mooney was next to go close, breaking through and firing across goal left footed – but Andrew did well to get down and save with his foot. 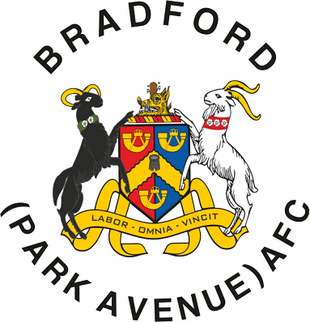 Despite putting the home side under a lot of pressure, Bradford Park Avenue made it two on the counter. The Blues were the architects of their own downfall, giving away possession on the halfway line. Beesley strode clear for the hosts, and was initially denied well by Grant Shenton one-on-one, but buried the rebound. Mark Bower’s side could have extended their advantage with two good chances just before the break. Macaulay Langstaff and Beesley bothing skying over from close range. Chester’s attacking attempts in the second half proved to be in vain, as they failed to muster a response. On the hour mark, Dan Mooney cut inside and whipped one just over the crossbar via a deflection. One source of encouragement from the game was the positive introduction of Iwan Murray. His corners proved dangerous, as Danny Livesey headed wide and then had another attempt cleared off the line by Jamie Spencer. Steve Howson went close with a header from yet another corner, before Murray himself shot just over the crossbar. The home side held on for all three points on a disappointing afternoon in Bradford. 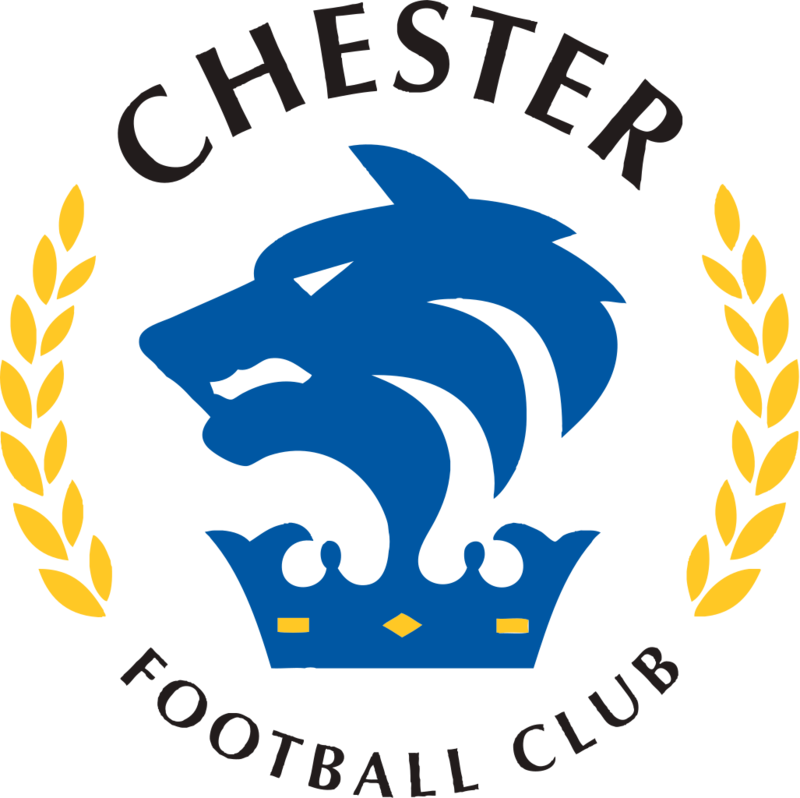 CHESTER FC: Shenton, Jackson, Howson, Livesey, Waters, Mahon (Murray 73), Burton, Roberts, Mooney (Marsh-Hughes 73), Dudley, Waring. SUBS NOT USED: King (GK), Thomson, McAllister. SCORERS: Beesley 1 & 35.